Joining the Protective Lip Balm SPF30 and Body Lotion SPF50 in the sun care range is the Facial Lotion SPF30. 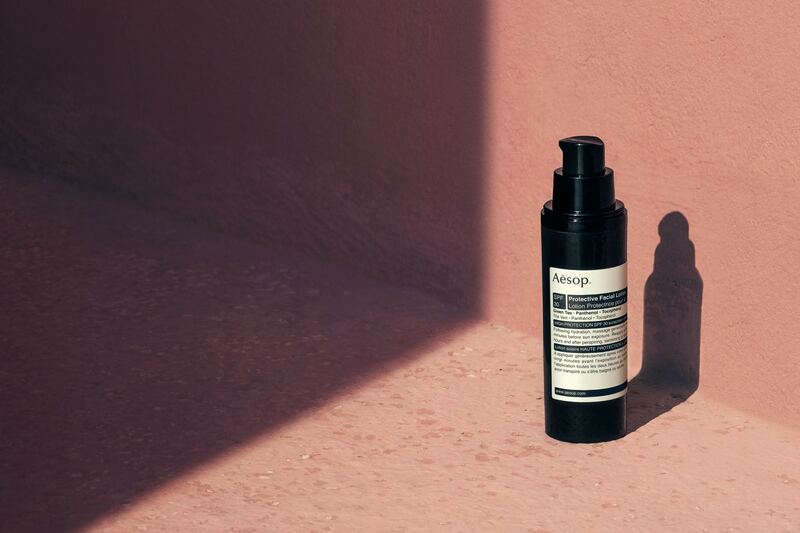 This hydrating moisturizer offers broad spectrum protection against the damaging effects of UVA and UVB rays. With antioxidant benefits, the formulation contains Green Tea, Vitamin E, Panthenol, Coco-Caprylate and Squalane to lightly nourish, calm and soften the skin. Effective for incidental exposure and long periods in the sun, it shields the face and neck with a matte skin feel. It also fits well into a carry on bag, convenient for the frequent outdoor goer. 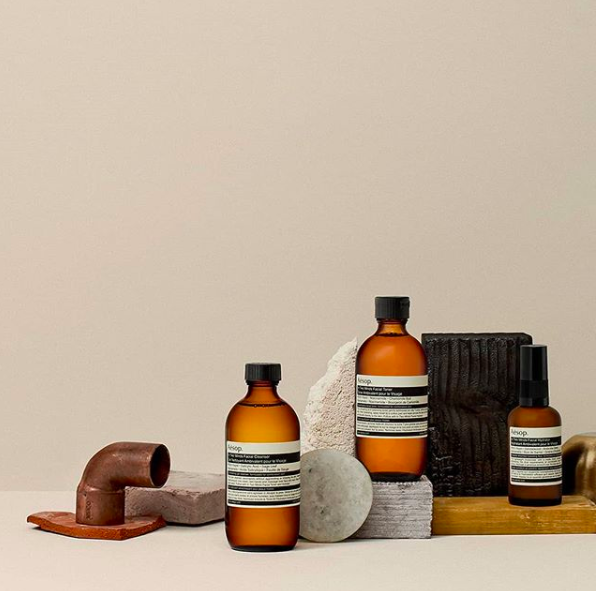 Housed in elegant amber glass bottles, this personal care range formulation serves two primary functions of reducing and masking body odour. With an appealing aroma to refresh the body and senses, these deodorants come alcohol-free in convenient roll-on packaging. They also contain Zinc Ricinoleate, Wasabi extract and antibacterial essential oils to soothe and smell good. 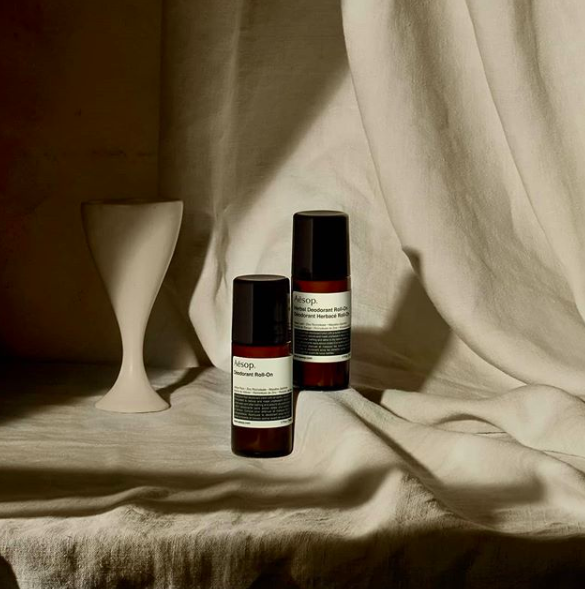 Comprising a Cleanser, Toner and Hydrator that address the contrasting needs of combination skin, this skincare trio is formulated for many moods. Each contains a potent blend of scientifically proven ingredients and botanicals to balance and soothe combination skin. With an effective blend of oils from Andiroba, Copaiba and Acai, it applies well to teenagers experiencing hormonal changes during puberty. Through gentle cleansing, sebum production in the oily zones are normalised. The mild, gel-based cleanser does not strip or aggravate the skin. The formulations also soothe irritation and provide lightweight hydration, restoring the skin to a calm state of equilibrium. 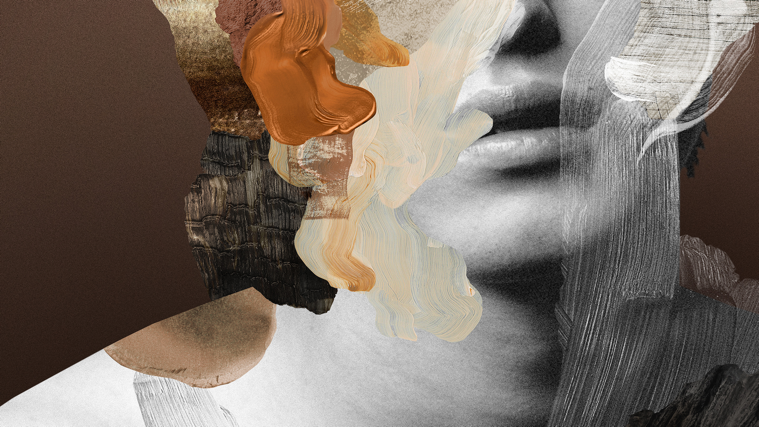 Created in collaboration with Iris van Herpen, Atlas of Attraction celebrates why people are inevitably drawn to particular places, ideas or one another at year’s end. A Dutch couturier known for her unbridled creativity and nonconformist approach to fashion, van Herpen shares a meticulous attention to detail, a focus on thoughtful design, and an unorthodox yet rigorous dedication to scientific inquiry, like Aesop. The collection, which comes in four selections, was born out of a shared preoccupation with natural rhythms, cycles, and connections between the human and natural world. Choose from an essential body care duo, a home kit, or a trio of nurturing skin care formulations. We thoroughly enjoyed the refreshing hand and body care quartet. 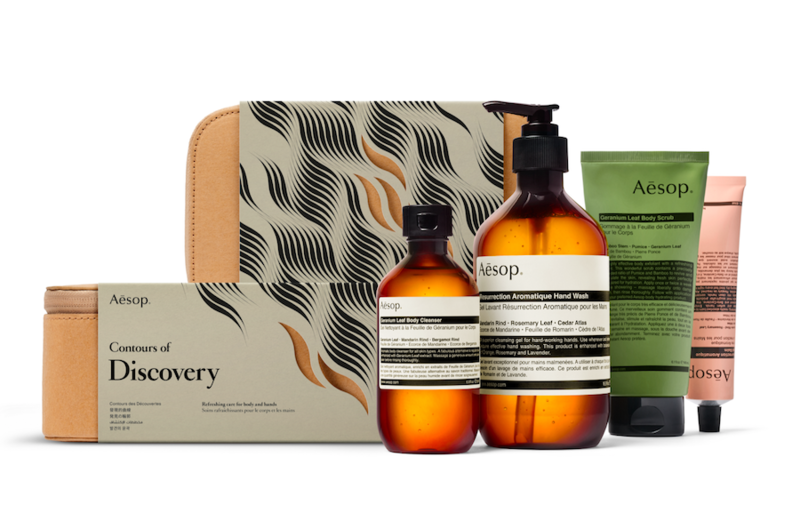 Dubbed “Contours of Discovery”, its contents include the Resurrection Aromatique Hand Wash and Balm, the signature Geranium Leaf Body Scrub and Cleanser – a refreshing care set for body and hands. All gift kits are packaged in a reusable amenity case, wrapped in an elegant sleeve with a customised Iris van Herpen couture pattern. It is handy enough to lug through long haul travels, a caring accompaniment to lands far and wide.